The ORSA must be fully integrated within the strategic management of the activity. The Solvency II Directive states the need for the implementation of an integrated process of control of risk and solvency exposure – the ORSA (FLAOR since September 2013) – through Article 45 “Internal evaluation of risks and solvency”. The CEIOPS (Formerly EIOPA) has developed the framework of the ORSA (FLAOR) implementation through level 3 requirements (December 2010) and has given some details to the market (Issues Paper and Consultation Paper) on this matter. 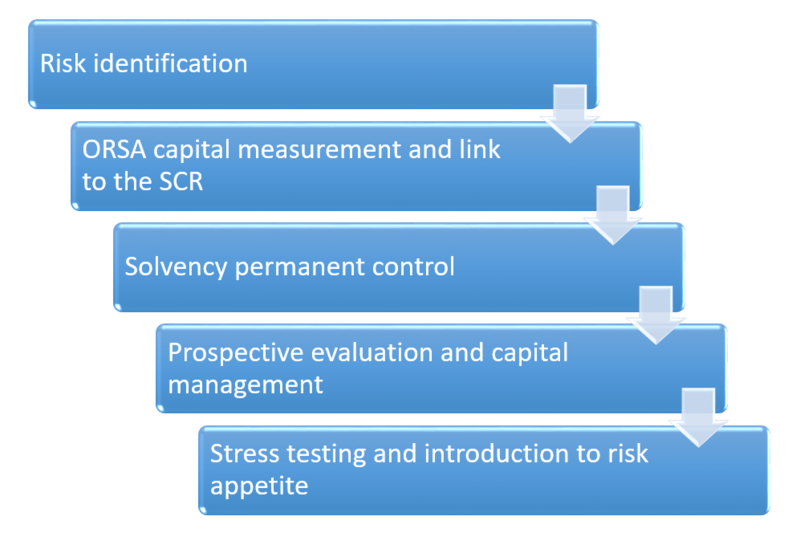 The ORSA represents the central process of the Solvency 2 reform. In addition to the regulatory capital calculation of solvency required by Pillar One which deals mostly with the standard formula, insurers must demonstrate their ability to assess and to master constantly their risk profiles and ensure a suitable capitalization. The ORSA must be fully integrated to the strategic management of the activity with a prospective and integrated vision of the risks. The process must be endowed with controls and preventive or corrective procedures aimed at guiding the company. The method and the results have to be shared and approved by the company governance. 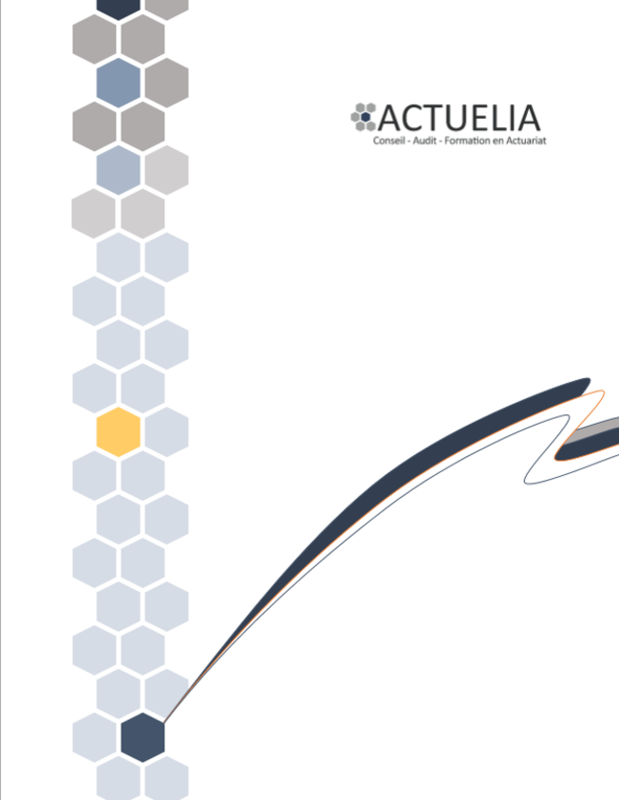 The actuaries of ACTUELIA have helped more than thirty companies (Insurance companies) in the implementation of the ORSA and in the validation of the ORSA process by the governance.